Our GTL technology turns natural gas into valuable, high-quality transport fuels, motor oils and ingredients for everyday necessities such as plastics, detergents and cosmetics. It is the result of more than 45 years of research, development and commercial experience. 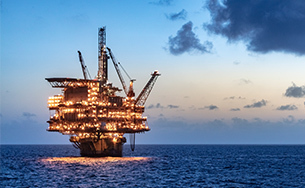 It enables natural gas resource holders to access the global oil products market, which helps those who want to diversify risk, while catalysing in-country development. 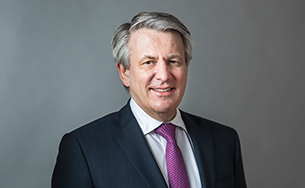 Shell has achieved a leading competitive position in gas-to-liquids, with uniquely differentiated premium products that enable us to capture a strong margin uplift across Shell’s integrated value chain. We adapt our GTL product slate to meet the evolving needs of our customers. Our proprietary Shell GTL technology is at the heart of our GTL plants. We have filed more than 3,500 patents in developing our gas-to-liquids process. In 1993, we opened the world’s first commercial GTL plant in Bintulu, Malaysia, with a capacity of 14,700 barrels of oil equivalent per day. 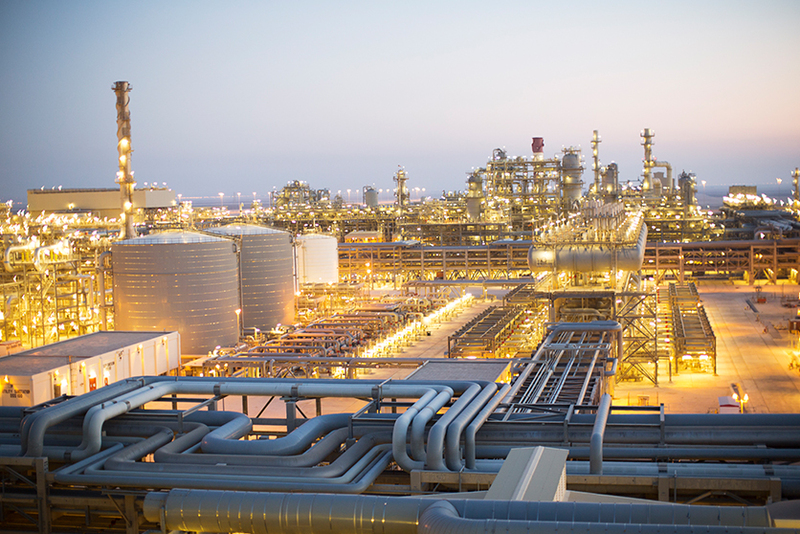 In 2011, we started up Pearl GTL in Qatar, with a capacity of about 140 thousand boe/d of high-quality liquid hydrocarbon products and 120 thousand barrels of oil equivalent per day of natural gas liquids (NGL) and ethane. 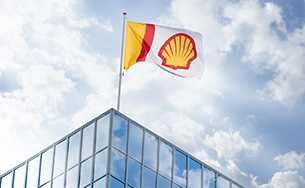 Recognising the market demand for mid-sized GTL facilities between the scales of SMDS (Bintulu) and Pearl GTL, Shell has developed a more-flexible technology that can be used for a range of GTL plant sizes. In 2018, we signed a Memorandum of Understanding (MoU) with the government of Oman to cover proposed energy development projects, including GTL. Natural gas is abundant, versatile and affordable. GTL can help countries with natural gas resources grow their economies, as new gas supplies come on-stream to satisfy growing global demand for liquid products. GTL products are colourless, odourless liquid hydrocarbons of very high quality that have very low levels of impurities like sulphur, aromatics and nitrogen. They are very similar to oil-derived products but, when burned, produce fewer pollutants and particulate matter. As urbanisation around the world increases, we believe GTL provides governments with a viable solution to improve local air quality. A GTL investment can also be a catalyst for building a differentiated economy that promotes innovation as well as stimulating further industrial and economic development.